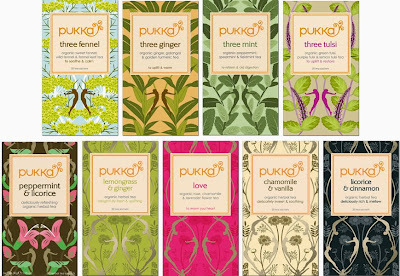 I LOVE Pukka tea, I stumbled across the brand about 3 years ago, and have been addicted ever since. I’m pretty sure the packaging first caught my eye, they have such beautiful designs. They are such great quality, and the blends are just amazing. 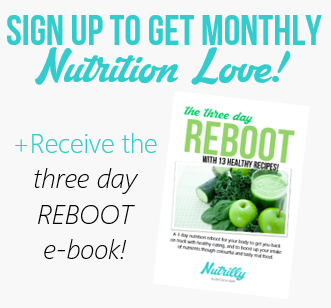 No, they aren’t paying me to say this, but they were lovely enough to sponsor this fantastic giveaway! Pukka teas are my little piece of happiness everyday, I get to sit down with a nice hot cup, and all my worries fade away. This pack is made up of Refresh, Revitalise and Relax: Relax is a sweet mellow blend of chamomile, fennel and marshmallow root to help you feel perfectly relaxed. Revitalise is a spicy warming blend of cinnamon, cardamom and ginger to help get you going. Refresh is a delicious cooling blend of peppermint, licorice and rose to help you feel uplifted. 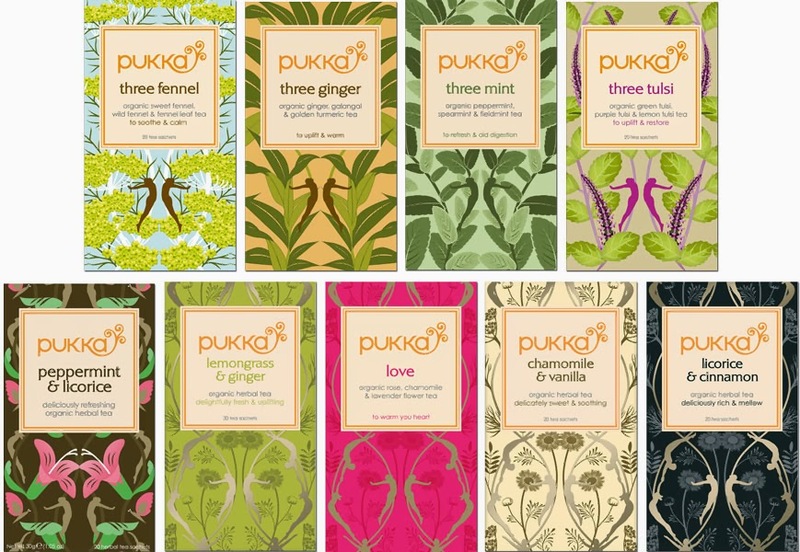 Pukka Teas are 100% organic and ethically sourced. Iv’e tried the refresh and relax, and both were amazing! My other favorites are the green chai, the vanilla chai, the three ginger, and the peppermint a licorice. You can’t really go wrong with any of their blends! To go in the draw see below! Good luck!